* Legacy Product Family: Established products with extended availability for our long-term commercial customers, but not recommended for new designs. Please visit our home page for the latest active products. The micro-line family of embedded DSP and FPGA boards provide a range of TMS320C6000 DSP processor, and FPGA capabilities for commercial and industrial applications. They can be utilized as stand-alone embedded DSP or FPGA systems, or integrated as mezzanine plug-in modules with customer or application-specific hardware designs. 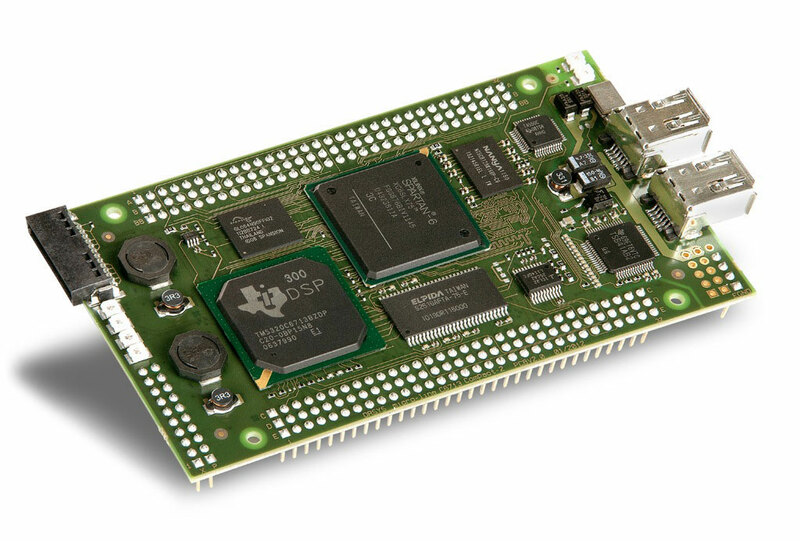 The boards provide extensive access to the many device level interfaces supported natively by the DSP and FPGA resources. DSP processor, FPGA, or both?